Synergy Golf is a professional golf management company with expertise in all aspects of golf course maintenance and golf club management. We specialise in business development and we provide golf clubs with a road map for realising their full potential. We combine years of industry knowledge with a passion for business innovation, to provide our clients with a long-term strategy for sustainability, growth and success in an ever-challenging marketplace. Synergy Golf is an Irish owned company, the directors are Andy Kenny, Garrett Donnery and Ronan Branigan. The company was established in 2012 as a collaboration between Declan Branigan Designs (est. 1993) and Target Golf Management (Est. 2003). Over the past 20 years, both companies had built a reputation for setting the highest standards in the pursuit of excellence for their clients. The coming together of these two leading companies has naturally brought about a “synergistic effect” and working together now allows us to provide a complete range of modern, cost-effective management services. Synergy Golf now employs over 40 people and works closely with many golf clubs throughout Ireland is guiding and directing their businesses. 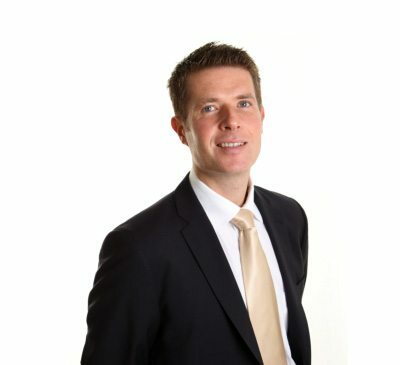 Andy graduated with an honours degree in Sports Management from UCD in 2004, is a member of Grange Castle Golf Club, Silloge Park Golf Club and St. Margaret’s Golf & Country Club currently playing off a handicap of 3. Andy has over 17 years’ experience working in the golf industry. Over the years Andy has been responsible for successfully managing and developing a wide variety of golf facilities and online businesses (My Golf Group). At Synergy Golf, Andy is responsible for implementing the daily, weekly and monthly operational and business development strategies that help shape the direction of the facilities that we take care of. 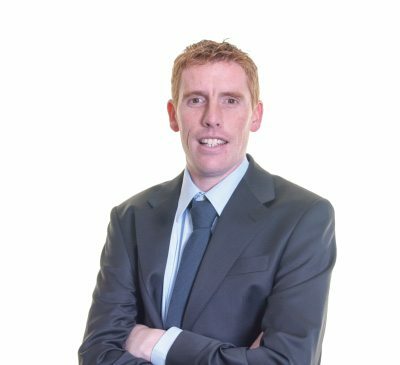 Garrett graduated with an honours degree in Accountancy from IT Tallaght, is a member of Grange Castle Golf Club, St. Margaret’s Golf & Country Club and Silloge Park Golf Club. He currently plays off a handicap of 5. 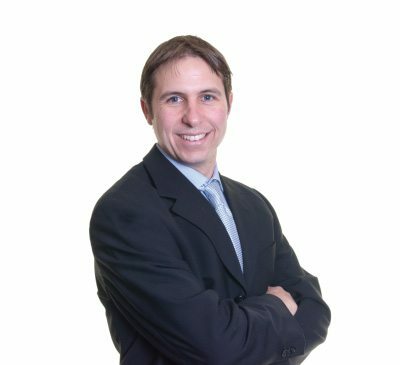 Garrett has over 18 years’ experience in the golf industry. Over the years, Garrett has been responsible for successfully managing and developing a wide variety of golf facilities and online businesses (My Golf Group). At Synergy Golf, Garrett is responsible for implementing the financial management structures that allow for effective, efficient and professional services to be offered both on and off the golf course. Ronan graduated from UCD with an honours Bachelor’s Degree in Agricultural Science (Hons) (Landscape Horticulture) and has a Master’s Degree in Golf Course Architecture, awarded by Heriot-Watt University, Scotland. He is a member of Co. Louth Golf Club and currently plays off a handicap of 3. Ronan has been working in the golf industry on the maintenance, design and development of golf courses since 1998. At Synergy Golf, Ronan is responsible for the management of the maintenance departments, including setting our course policies, standards and managing procurement of all materials that are required to effectively and efficiently maintain our courses to the highest standard.